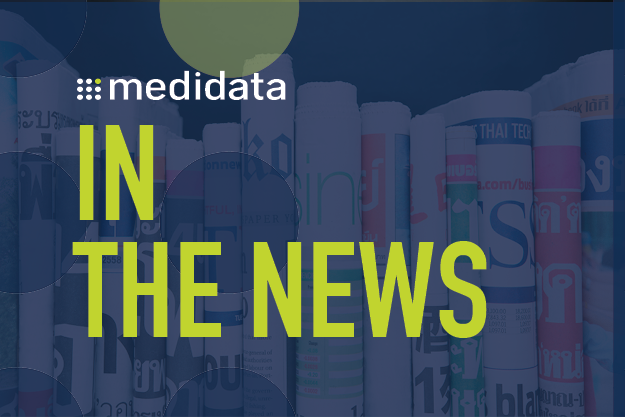 SINGAPORE, Dec. 9, 2018 /PRNewswire/ -- Medidata was honored with the Asia Pacific Clinical Trial IT Solutions Provider of the Year Award at the annual Frost & Sullivan Asia-Pacific Best Practices Awards banquet held at Shangri-La Singapore. Aarti Chitale, senior research analyst, Transformational Health, Frost & Sullivan noted that Medidata is a prominent participant in the clinical trials IT solutions market, providing integrated solutions for clinical trial data management through a cloud-based unified platform with pioneering analytics. 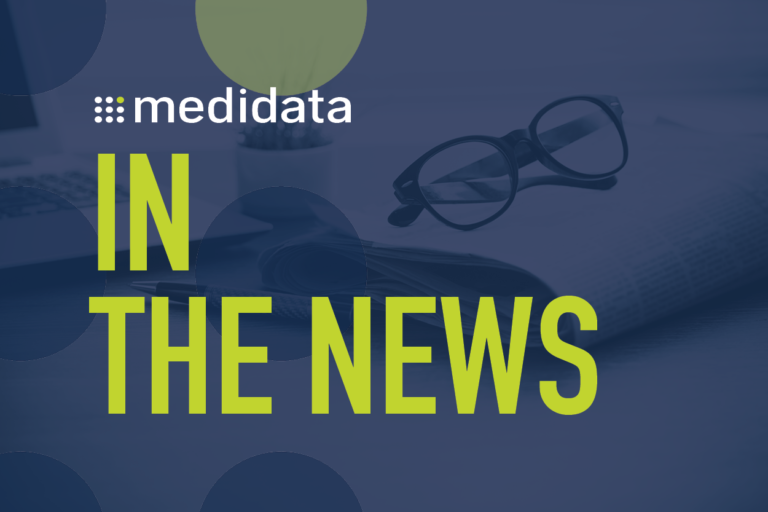 Medidata applies artificial intelligence and advanced analytics to deliver meaningful insights to over 1,100 customers across every therapeutic area and clinical phase. Its customer base, who range from emerging biotech to more established pharmaceutical and contract research organizations (CRO), highlights its technology's capability of catering to unmet industry needs. "The company's machine learning algorithm and a complete suite of services enable robust financial performance and elevate it to a leading technology solution provider in the clinical trial industry. By adopting a collaborative business model, Medidata is establishing itself as a vital player in the global clinical trial IT market. Medidata owes its resilient brand value to its consistent delivery of high-quality products and services," she added. "We are proud to be named the 2018 Asia Pacific Clinical Trial IT Solutions Provider of the Year by Frost & Sullivan. This award recognizes our commitment to accelerating the delivery of new therapies to patients around the world," said Julie Iskow, EVP Product Development and CTO, Medidata.